The Alor archipelago is a series of rugged, volcanic islands, the final link in the chain stretching east of Bali, Sumbawa and Flores. 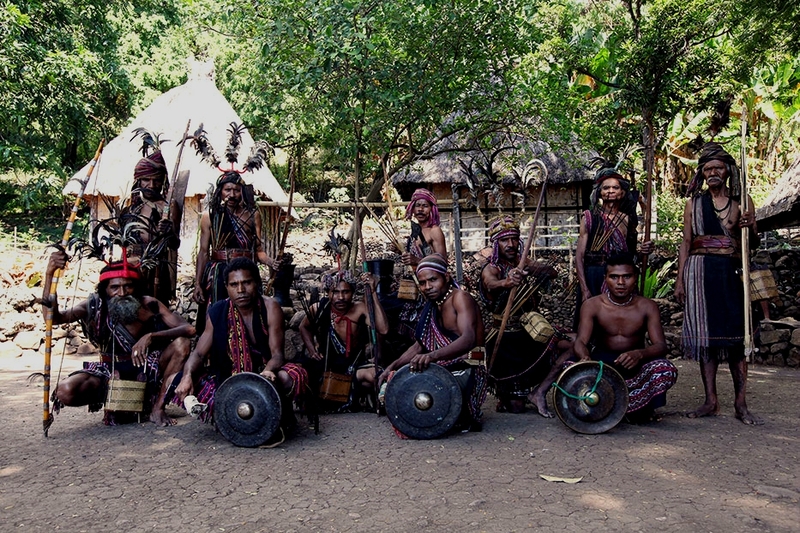 It is perhaps most notable for its staggering cultural diversity – the small archipelago is home to no less than 100 tribes speaking 8 languages and 52 dialects. 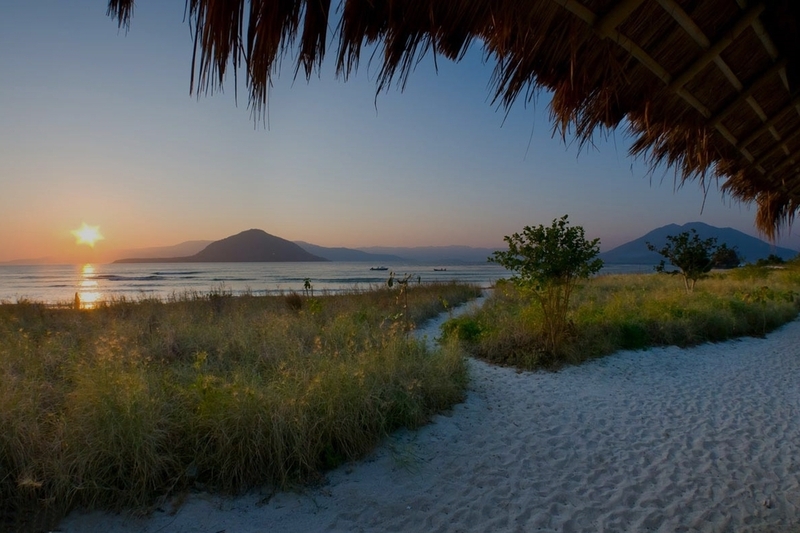 The entire archipelago harbours a population of 200,000, of which roughly 60,000 people reside on the main island of Alor. Dutch settlers fixed local rajas in the coastal areas after 1908, but were unable to penetrate the interior with its notorious fierce headhunters up until as late as the 1950s. This area remains known for its enduring indigenous animist traditions and the highland villages with their Moko kettledrums. 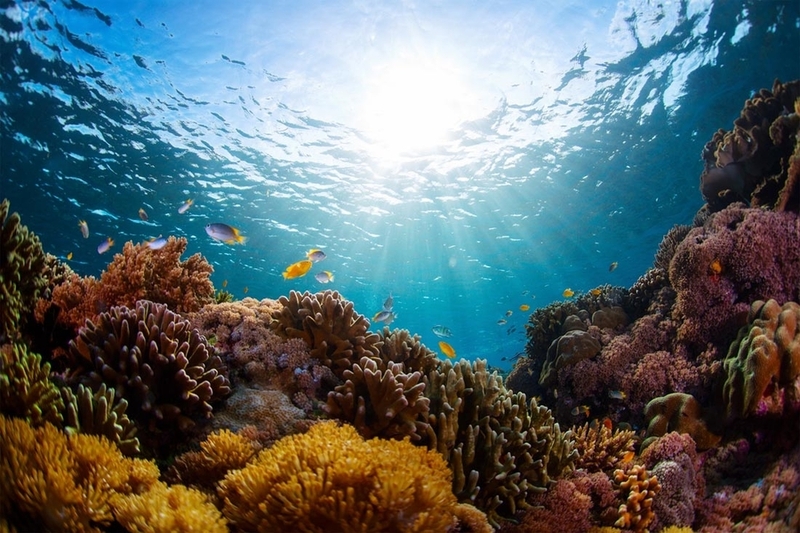 The deep channels here make up part of the migratory route for many types of whales and the underwater landscape features breathtaking walls and coral gardens occupied by large schools of fish. 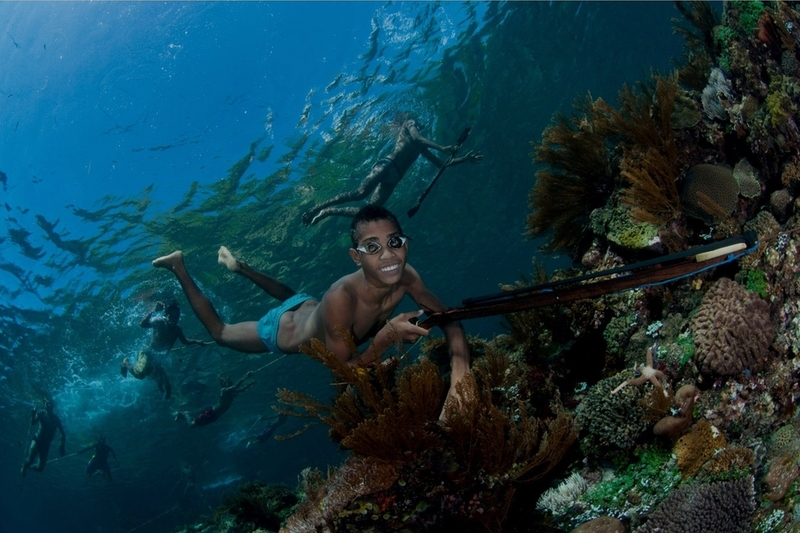 These waters are notorious for powerful currents, particularly in the narrow straits between Pantar, Alor and Lembata, attracting predators such as hammerhead sharks from the deep. Conditions here are also excellent for fishing for the likes of Spanish mackerel, dogtooth and yellow fin tuna among many other deep-sea game fish. 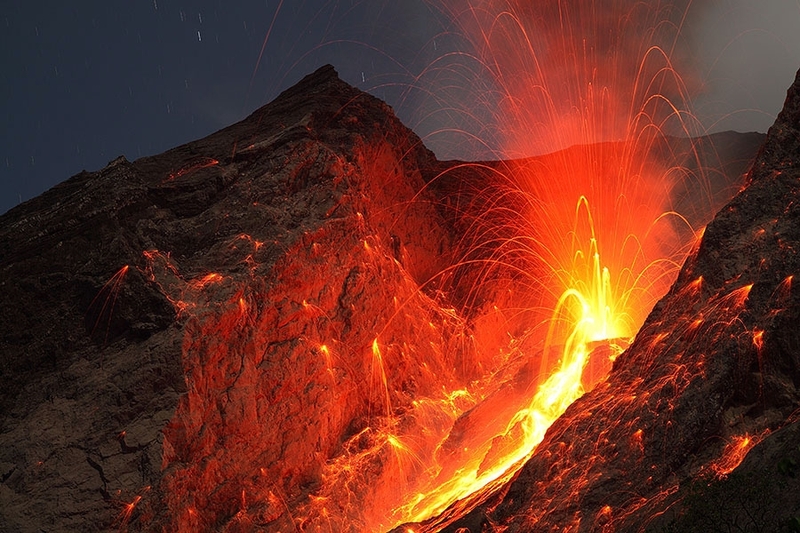 But perhaps most excitingly, approximately 4 hours off the coastline lies the island of Komba, where the active Batu Tara volcano can be found. Erupting roughly every 20-30 minutes, visitors can watch the great crater belch clouds of smoke and ash as they descend to dive coral gardens behind the island (the rumble of the volcano can be heard underwater), and emerge to watch nature’s best fireworks display whilst dining on deck. WHEN TO CHARTER A YACHT: the Alor archipelago is best visited between May and July or October and December.